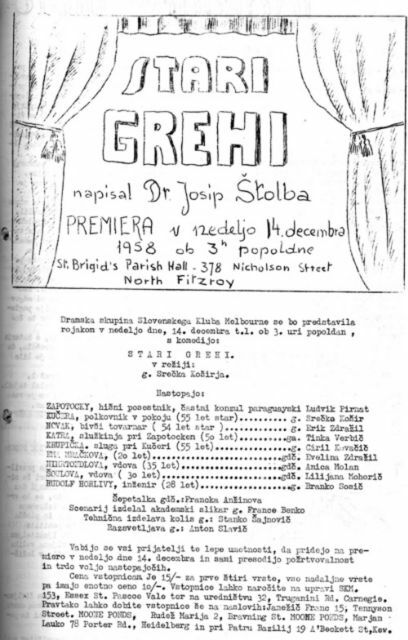 The first Slovenian drama group in Melbourne was formed by the actor – director Srečko Košir. 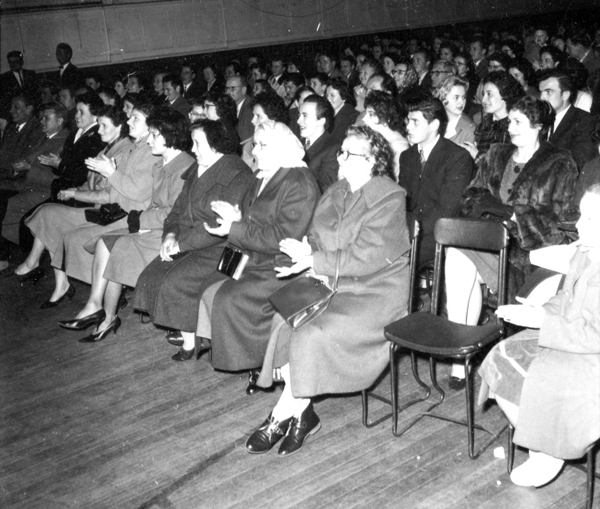 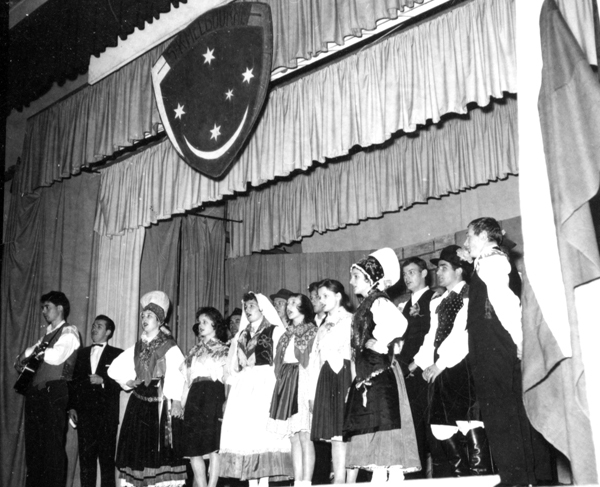 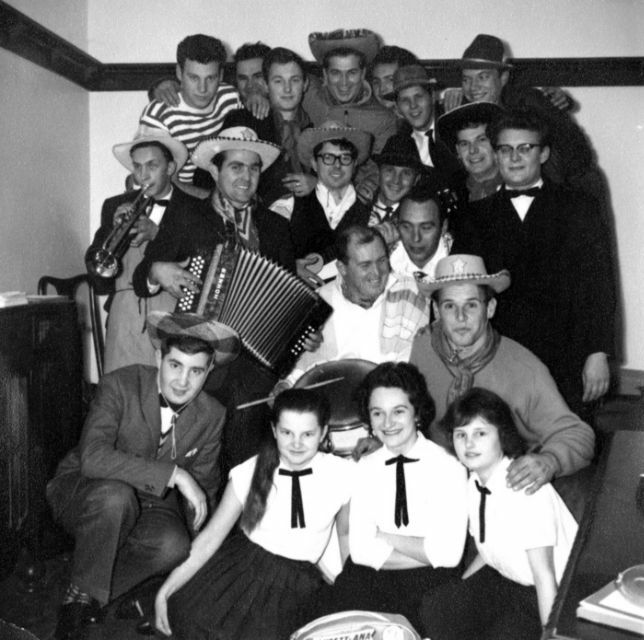 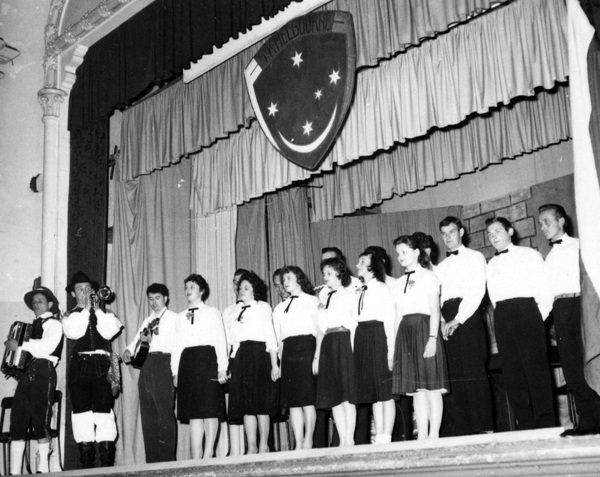 The group performed at the first Slovenian cultural evening on 22 November 1957 at the Kensington Hall and repeated the performance in Sydney as well. 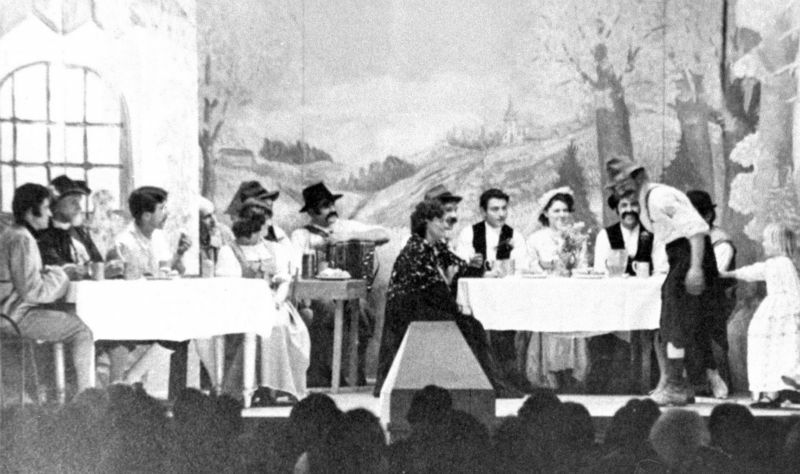 Actors: Francka Anžin, Zorka Bole, Dragica Gomizelj, Ivan Jenc, Ciril Kovačič, Lilijana Mohorič, Anica Molan, Elka Pirnat, Ludvik Pirnat, Branko Sosič, Tilka Verbič, Tony Verglez, Erik and Evelina Zdražil. 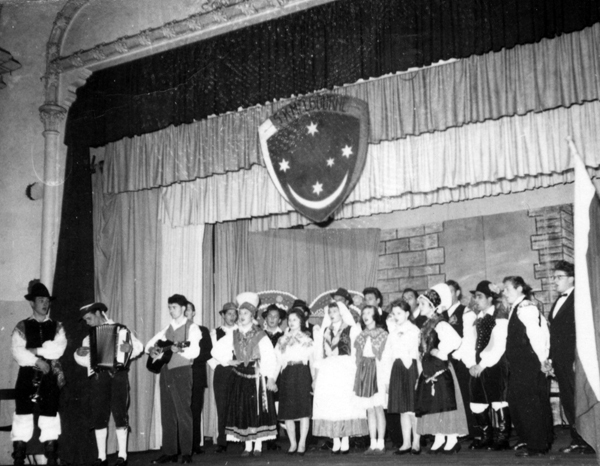 The Cultural evenings – Veseli večer with Pohorski Brkocel. 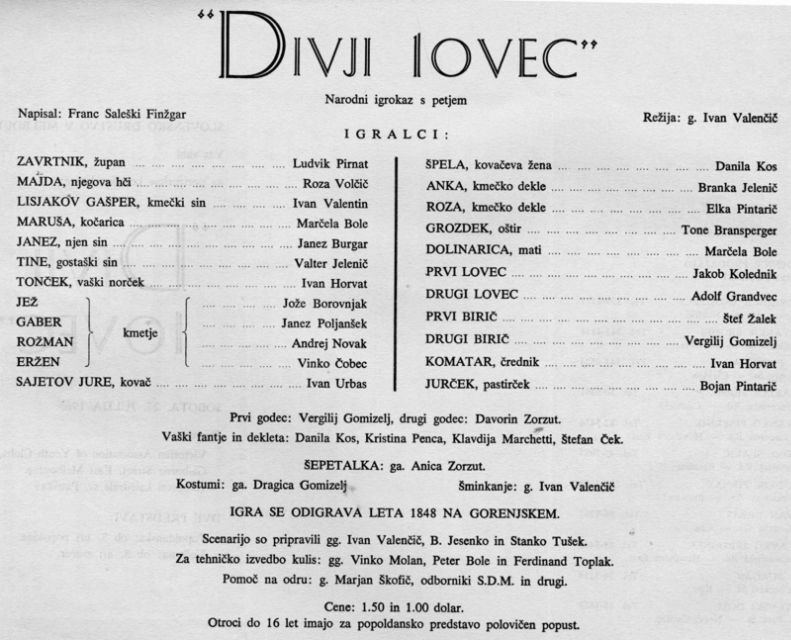 Draga Gelt from 1980 to 1991 for the short plays and comedy sketches for Mothers and Fathers Days as well as for Christmas. 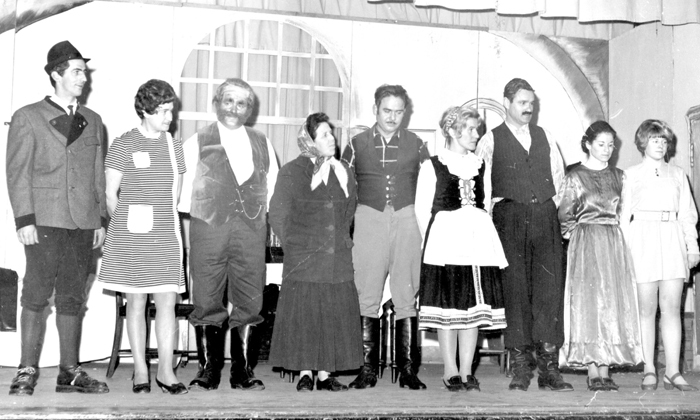 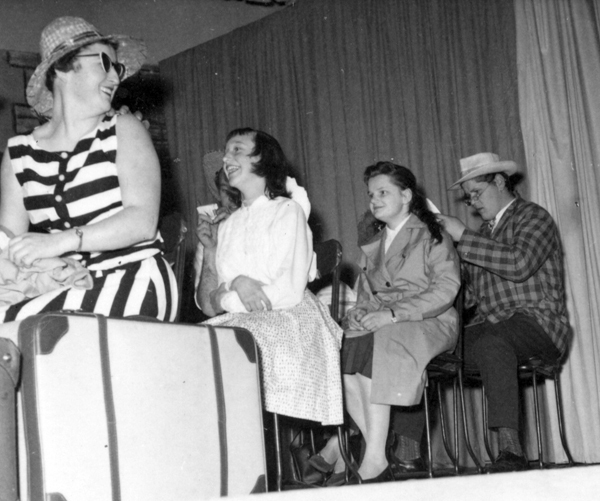 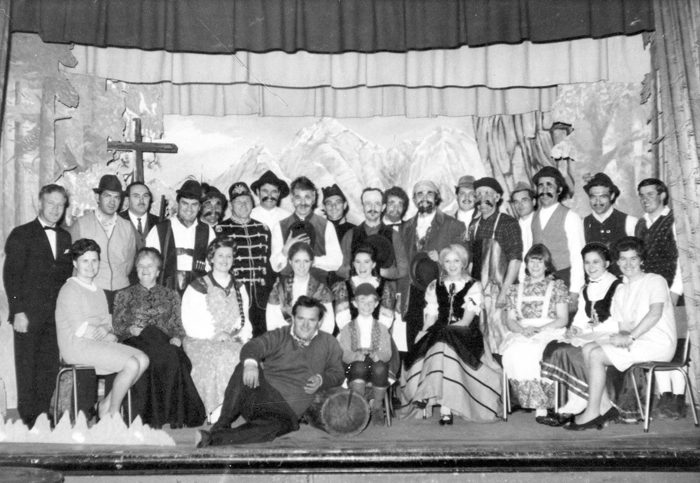 The comedies Slive and Začarana Ančka, together with many short comedy sketches such as Zob me boli, Vojak, and Zastrupljena torta, were performed at the Eltham premises. 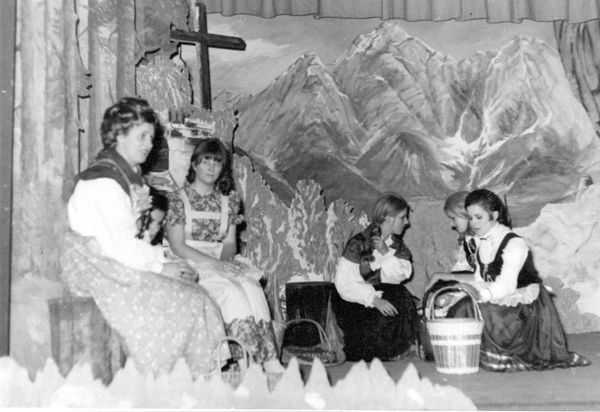 Marija Penca in 1995 for the children’s short play Rdeča kapica, with dance choreography by Magda Pišotek. 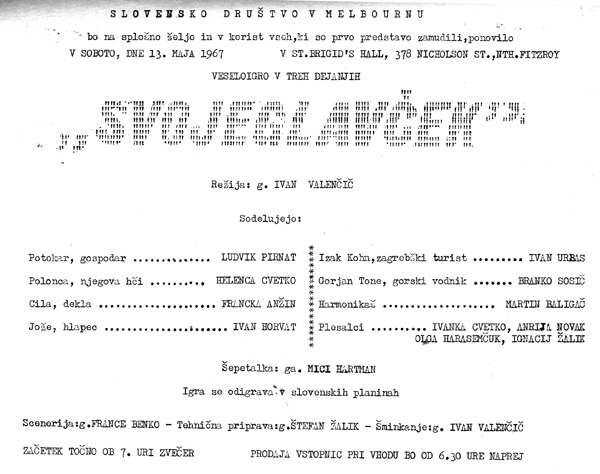 Actors and dancers: Children of Slovenian school.